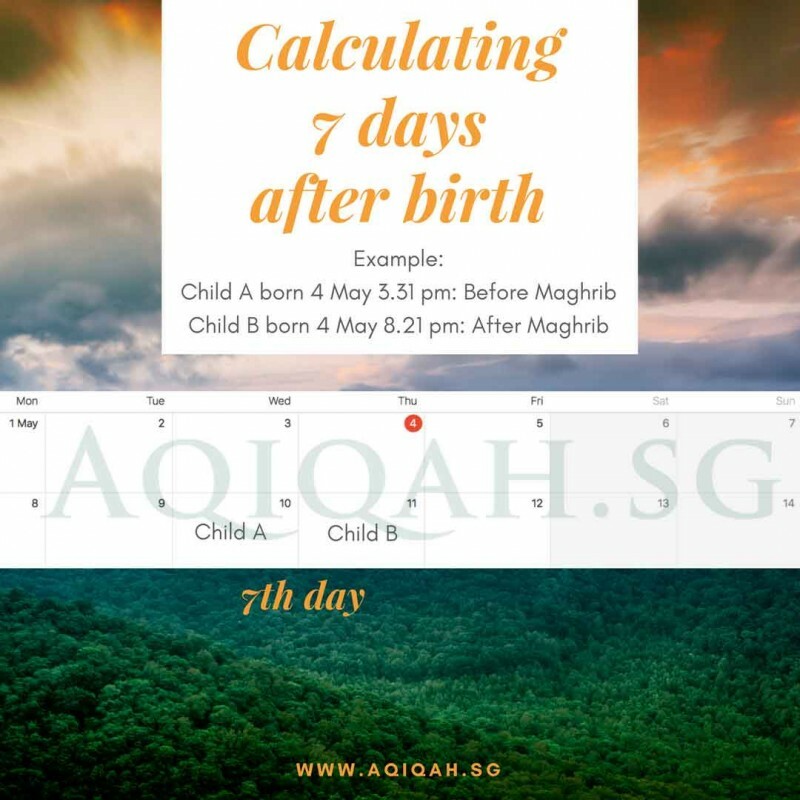 See below on how to calculate 7 days after birth. For all Raw Meat Aqiqah, the meat will be distributed raw (not cooked) after butchering into smaller pieces. This is similar to the occassion of Korban/Qurban during Hari Raya Eidul Adha. Location of Aqiqah and Distribution: Semarang, Central Java, Indonesia. Inclusive of Wakaf 1 copy Al Quran Al Karim to mosques in villages/rural areas, boarding schools (Pondok Pesantren) and orphanages with Tahfiz (Quran memorisation) programme. * Certificates and photos will be delivered within 2-3 weeks after Aqiqah is performed. 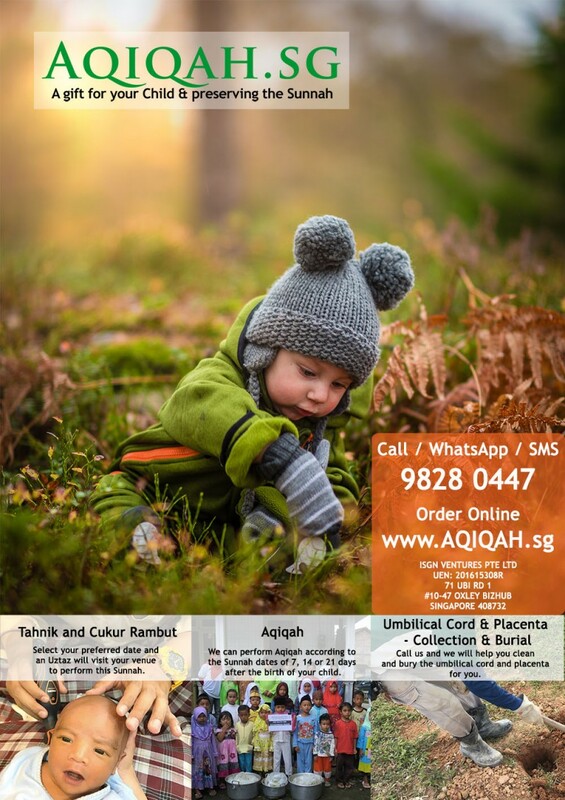 This add-on service is only applicable for aqiqah order which is done online through this website. If you are interested with the service, you may complete the order during checkout. A link for video download will be provided and sent to participant's email address after the Aqiqah has been completed. An Ustaz will come to the venue / home and provide the following services. An Uztaz will come to the venue / home and provide the following services.